"I''ve had the greatest experience working with John Dugan from Anchor ..."
"I''ve had the greatest experience working with John Dugan from Anchor Associates! 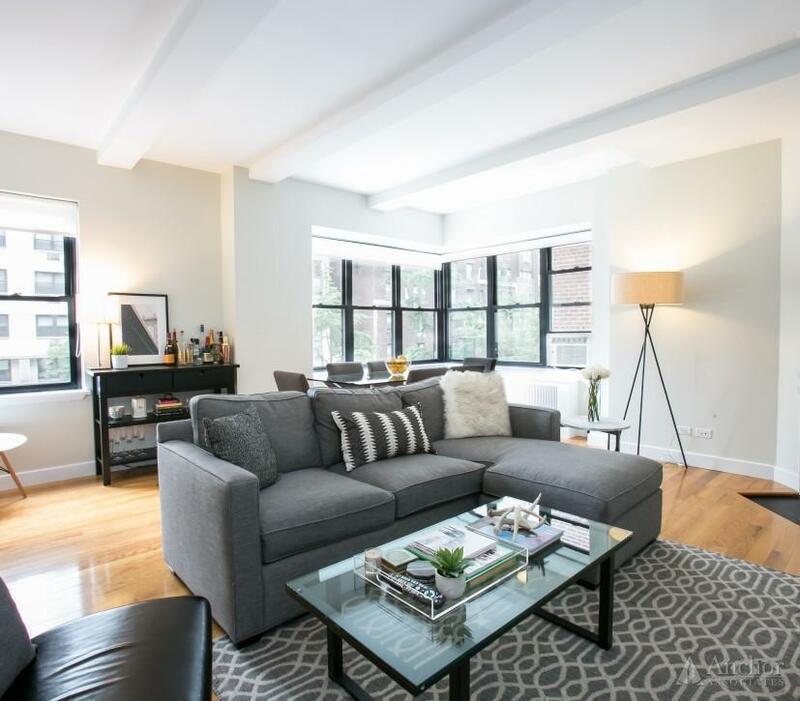 My hunt for an apartment started a couple of months ago and John can tell you that I was very particular about the type of apartment I wanted and the area that I wanted it in. John was more than attentive, efficient and hard working.. he was patient with me and my search which seemed to have dragged on for a while. After the first round of searches I decided to give up on the apartment hunt for a while I stayed with some friends yet John would check in on me regularly, even if it was just to say hello. We eventually reconnected a couple of weeks ago and long behold I was able to sign a lease within a space of a couple of days. It really does help that he had such extensive knowledge of the city as well as good relations with the leasing agencies. 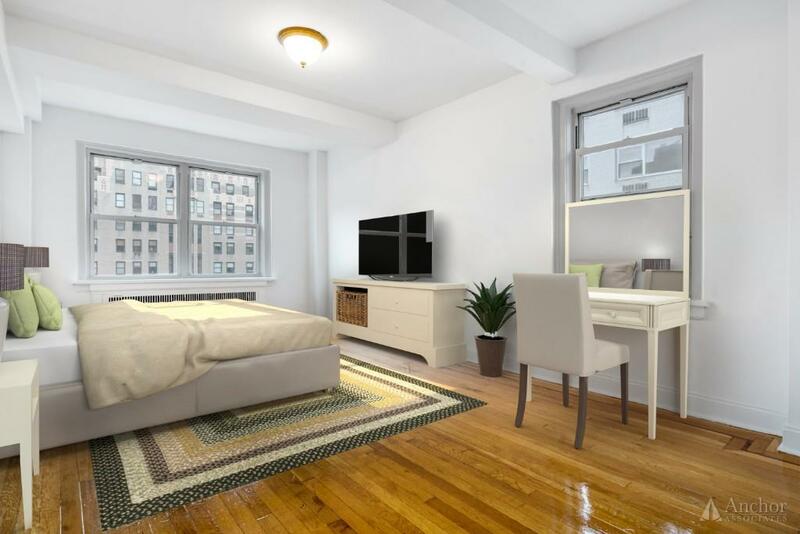 I don''t think I''ve ever met a broker who is so eager to help and it''s all thanks to him that I am now a tenant in a beautiful Upper East Side apartment! Would recommend him without hesitation! Thank you John, you''re simply the best!" " John Dugan came through for us with flying colors. As a mom concer..."
" John Dugan came through for us with flying colors. As a mom concerned for her daughter''s safey, accessibility to her University classes and good neighborhood environment, I made the decision to go with John after conversations with several agents/brokers. Mr. Dugan did not disappoint. I truly believe he put himself in my shoes 100% and sought to find the right apartment within our budget that would make everyone happy. He showed us many places in different neighborhoods so that we could truly see what we were up against. He worked diligently. 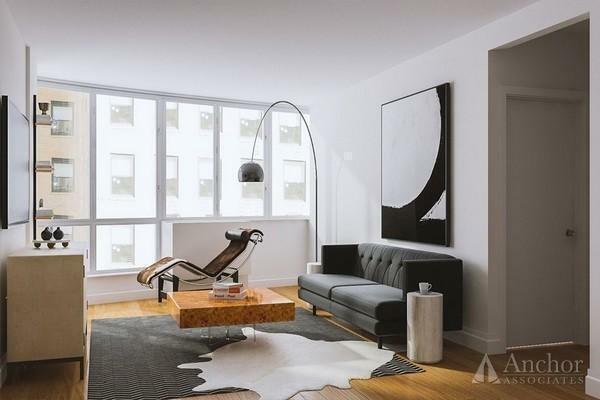 My family is beyond appreciative of John''s efforts and will encourage anyone seeking a place to live in NYC to look no further than Anchor Associates'' John Dugan. Thank you so much!!!" "John Dugan is one of the best brokers I''ve ever worked with. The only..."
"John Dugan is one of the best brokers I''ve ever worked with. The only thing I hate more then moving is brokers BUT John changed all that. He was really honest and upfront which, as I''m sure you know, is rare. I was shocked at the fact that there wasn''t any sketchiness involved. He listened to my preferences and followed thorough without being pushy. John I can''t thank you enough! But one more time for the road....thanks for being so professional and diligent!" 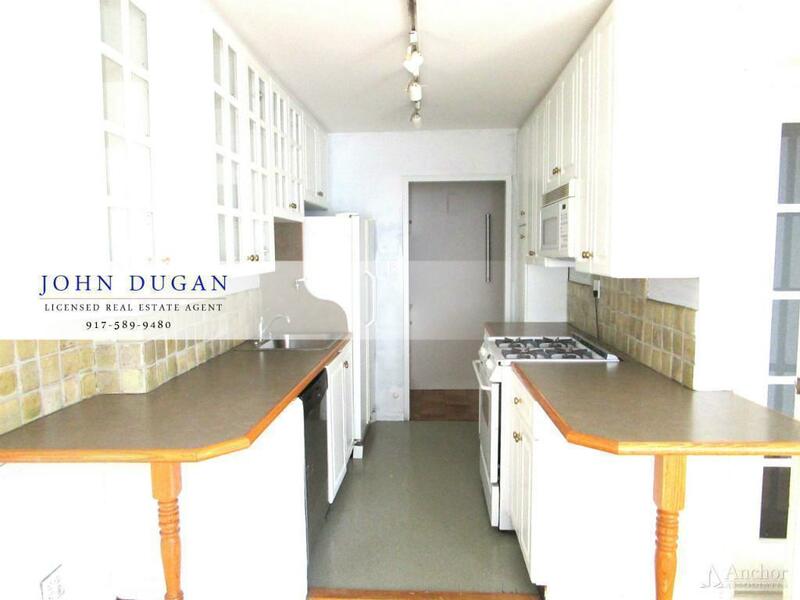 "John Dugan was a great guide to the apartment market in the UES. 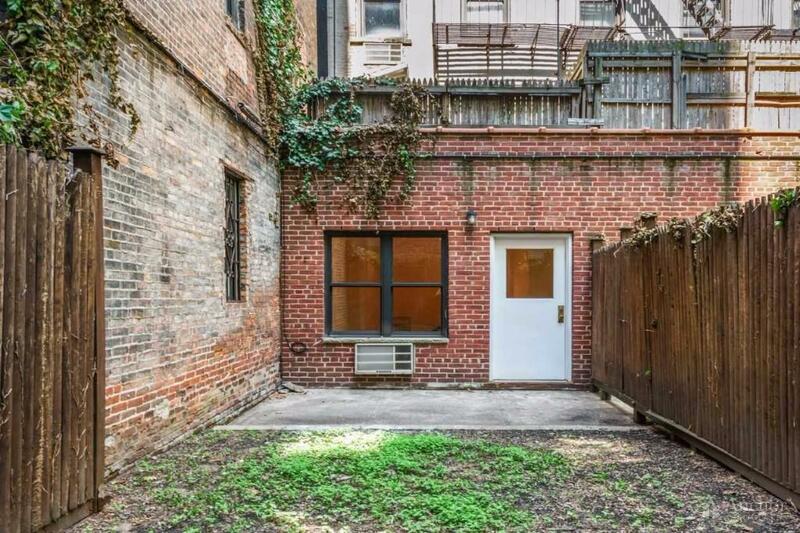 Promp..."
"John Dugan was a great guide to the apartment market in the UES. Prompt and professional in communications and helpful in showing me a number of apartments." "My roommate and I recently began our apartment search and had pretty s..."
"My roommate and I recently began our apartment search and had pretty specific needs as to what we had to find and became very discouraged when trying to search on our own. As soon as we found John Dugan our search became much more productive and whole lot easier. He truly took the time to listen to our needs and worked hard to show us several different options to see what worked for us and in the end, placed us in a great apartment. He really made what is usually a stressful process into one that was very enjoyable. I would highly recommend him as a broker to anyone in search of a new place to live. Thanks so much John!" John Dugan, a born and raised New Yorker and current resident of Manhattan, is a licensed real estate salesperson for Anchor Associates' corporate headquarters in NYC. He has had an affinity for NYC real estate his whole life. His unparalleled work ethic, loyalty and tenacity were forged in the United States Marine Corps as an Infantry Combat Team Leader where he served over seas. He has since spent the last decade as a Chef de Cuisine in many fine dining establishments around Manhattan. 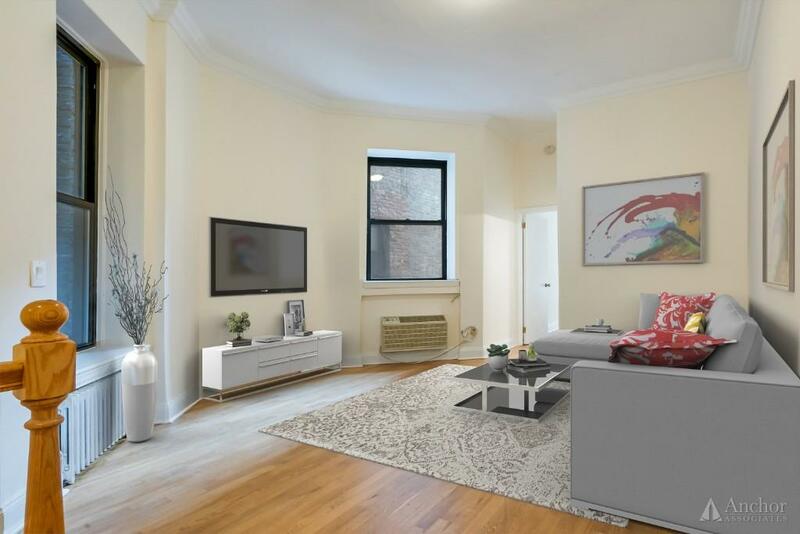 He prides himself on his total devotion to serving his clients’ best interests, and sharing his expert knowledge of NYC and its many neighborhoods. John understands the deeply personal and emotional journeys real estate transactions can be, and the care that is required to help his clients attain their goals. He takes pride in protecting his client’s interests throughout the transaction and is committed to being there every step of the way ensuring that YOU always come first. 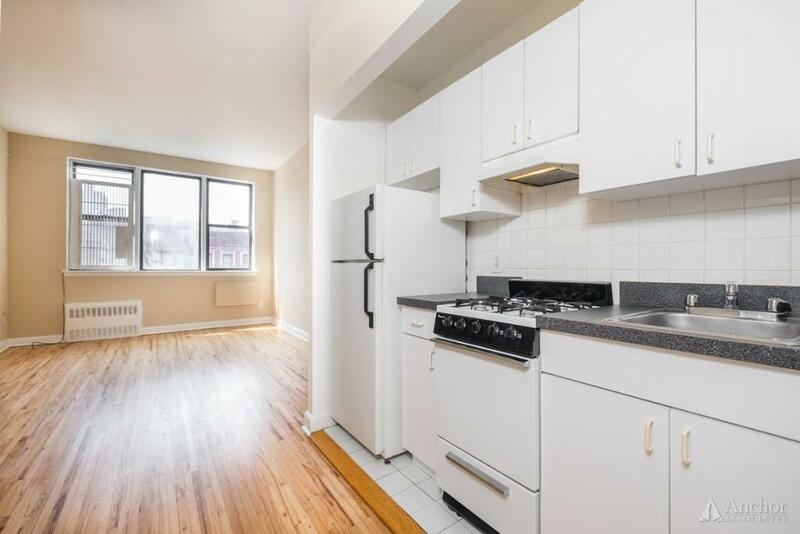 ***NO FEE***IMMACULATE 3BR/2BA + PRIVATE TERRACE! * D/W * In-Unit W/D!! * Doorman / Free Gym! 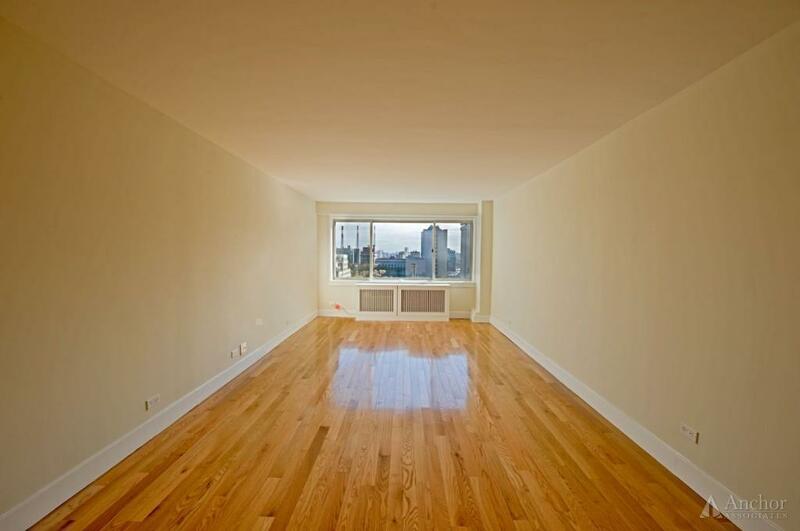 Lenox Hill / UES Luxury 2BR * Wall-of-Windows * Swimming Pool / Garage / Valet ~ NO FEE! NO FEE! 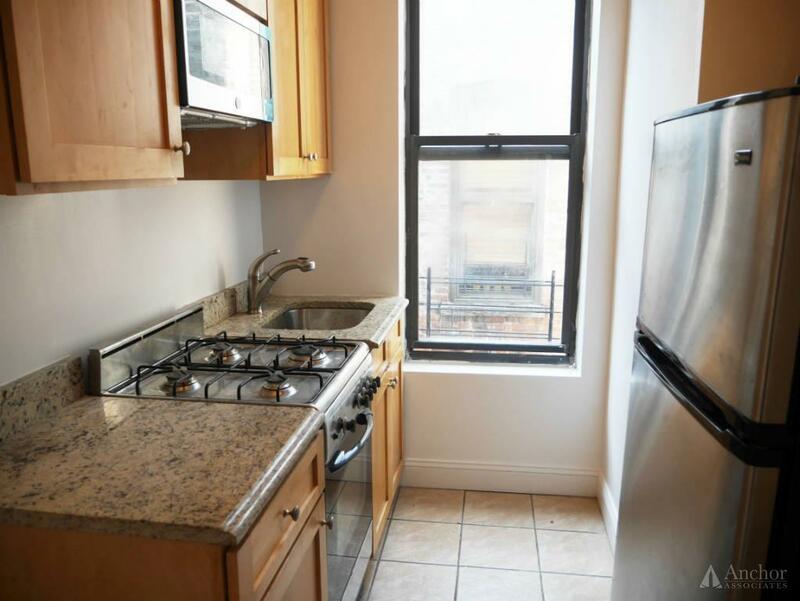 Midtown East True 2BR/2BA, Massive Wrap Terrace, DW, Gym, Laundry, DM, By EM-6 Trains! 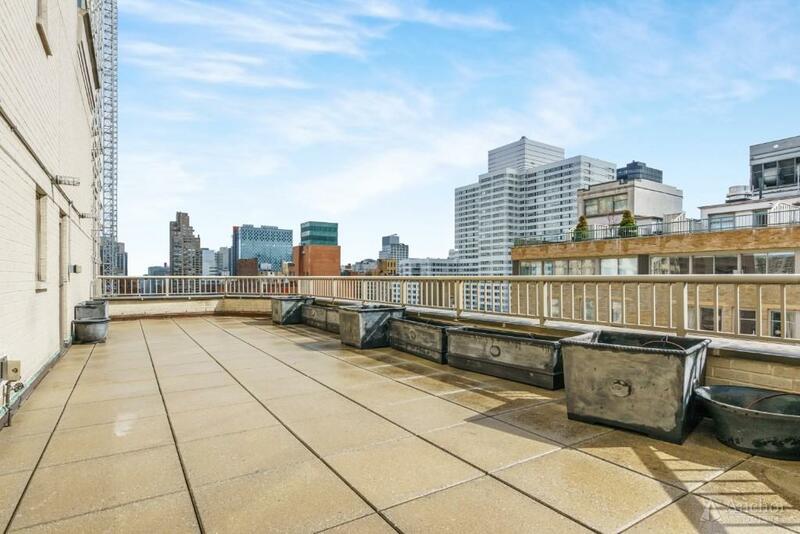 Midtown / Grand Central Luxury 2BR * D/w * Doorman / Gym / Laundry / Roof Deck! ~ NO FEE! Reno Luxury 2BR* D/w * Doorman / Gym / Laundry ~ Pets! Murray Hill NEW LUXURY 2BR * Roofdeck + Swimming Pool / Gym / Garage ~ NO FEE! 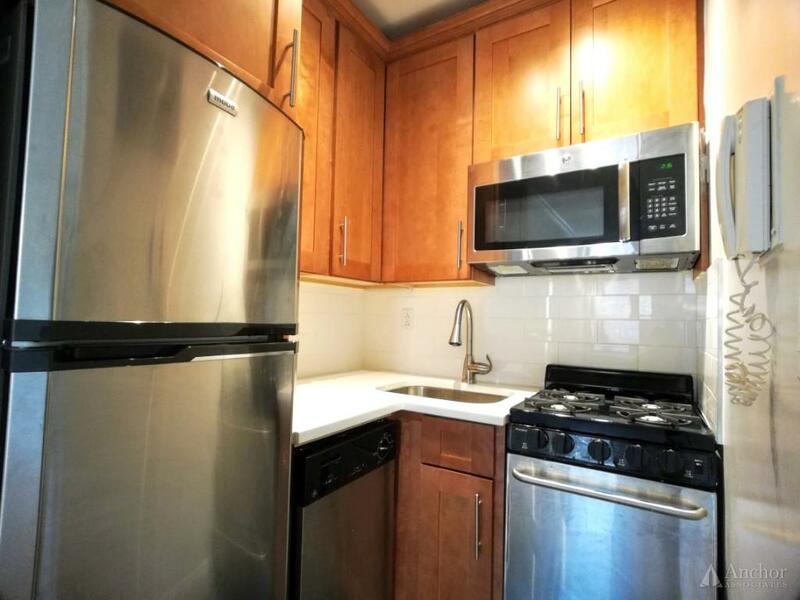 UES Reno Pre-war 2BR * D/w * Doorman / Laundry / Garage ~ Pets! 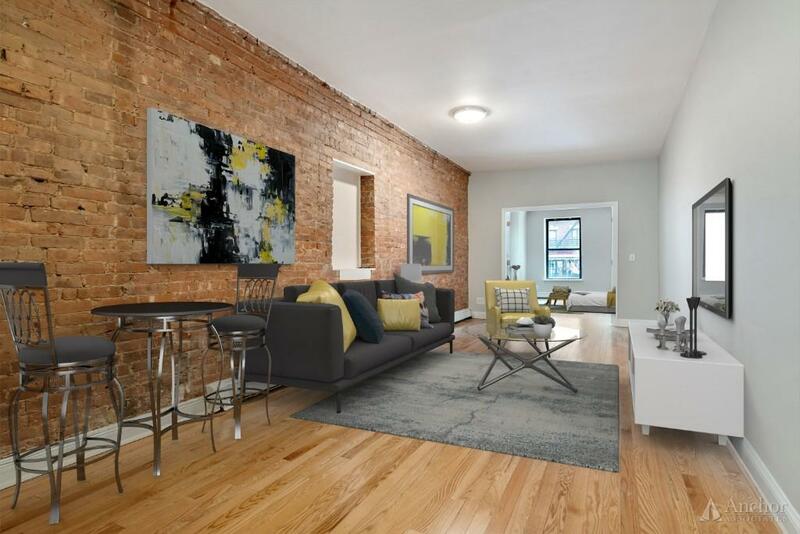 Near 2nd Ave - High 10s ~ Roof Deck ~ LOFT * Roof Windows * In Unit W/D ~ Exposed Brick ~ RENOVATED! 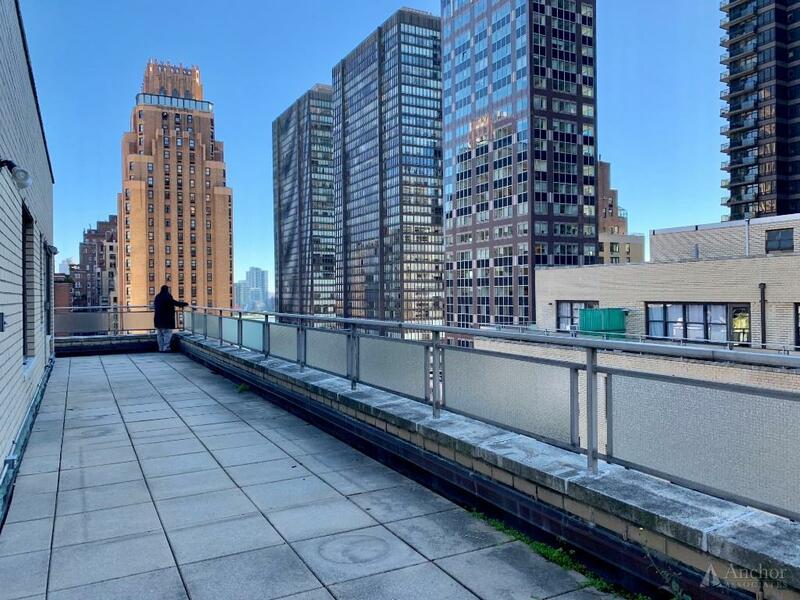 Murray Hill NEW LUXURY 1BR * Roofdeck + Swimming Pool / Gym / Garage ~ NO FEE! 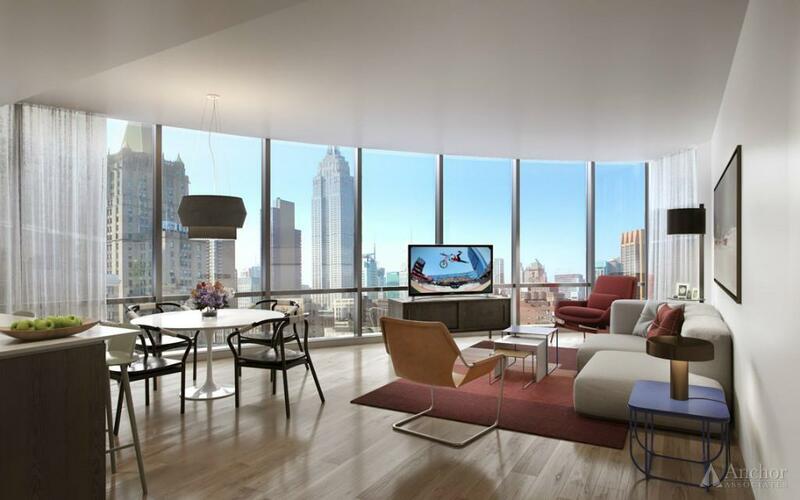 Midtown / Grand Central Luxury 1BR * D/w * Doorman / Gym / Laundry / Roof Deck! ~ NO FEE!